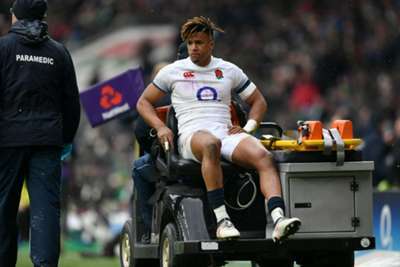 England full-back Anthony Watson appears no closer to a return to action after rupturing his Achilles for a second time. The 24-year-old initially tore the tendon in the Six Nations clash with Ireland in March, with a six-month lay-off reportedly expected at the time. But Bath, Watson's club, have revealed that his operation was not a success and he instead re-tore his Achilles, with director of rugby Todd Blackadder refusing to put a date on a return. "[Watson's] initial surgery did not quite take, so he's re-torn it and it's a start-again injury," Blackadder said. "We honestly don't know what the timeline is because it could vary by weeks or months. It will certainly be later in the season." Watson, who also plays on the wing, broke into the England side in 2014 and toured with the British and Irish Lions last year. 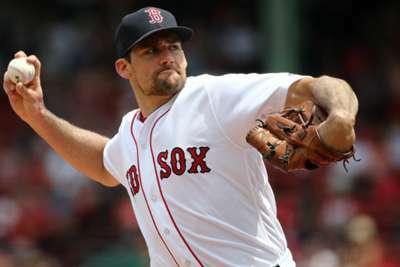 The Boston Red Sox said Nathan Eovaldi has "a loose body in his right elbow", with left-hander Bobby Poyner called up in his absence.